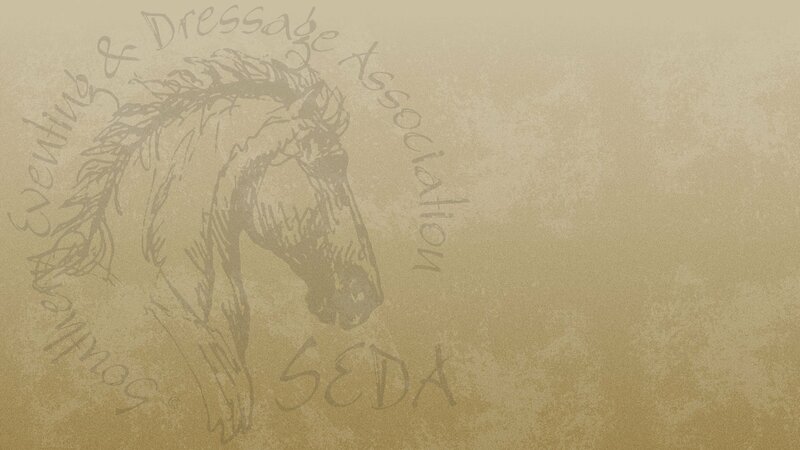 You are here: Home / Horse Shows / LEC SHOWS are SEDA rated! It’s time to mount up and start polishing up on your skills. LEC is hosting a series of events in 2018. The Combine Training, Dressage Only and the Eventing Derbies are SEDA rated. All you SEDA members can start earning year end points starting with our first Combine Training event on January 20th. We are excited to bring in “R” rated USEF Dressage judge, Leslie O’Niel from Georgia. In addition to earning SEDA points, you can join the LEC Awards for $20/yr and earn points/scores for the series. No more procrastinating,*;) winking print off the forms below and start your New Years with LEC’s Combine Training and Dressage Only show. The forecast is predicting gorgeous weather with temperatures pushing 70 degrees!!! !